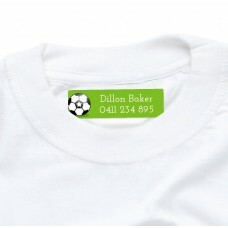 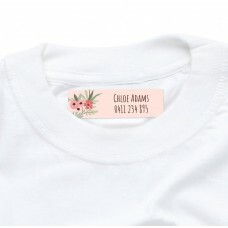 Personalised iron on labels are the ideal way to keep track of all your children's clothing. 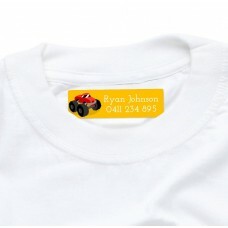 Choose from our huge range of cute and stylish designs to suit every boy and girl. 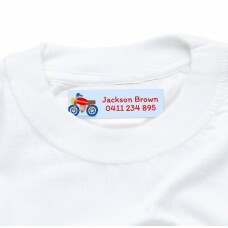 Make sure your kid's stuff stays organised and doesn't get lost at daycare!